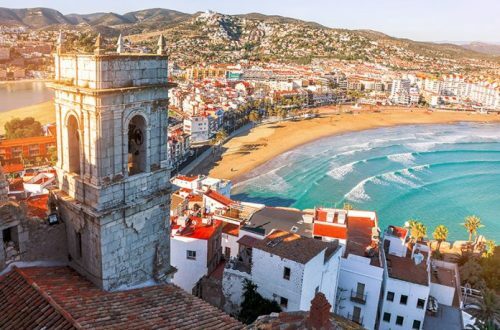 Having just watched Spain’s equivalent to the Tour de France, the Vuelta a España, we thought it would be fun to let you know about some of most scenic cycling routes in and around Malaga. 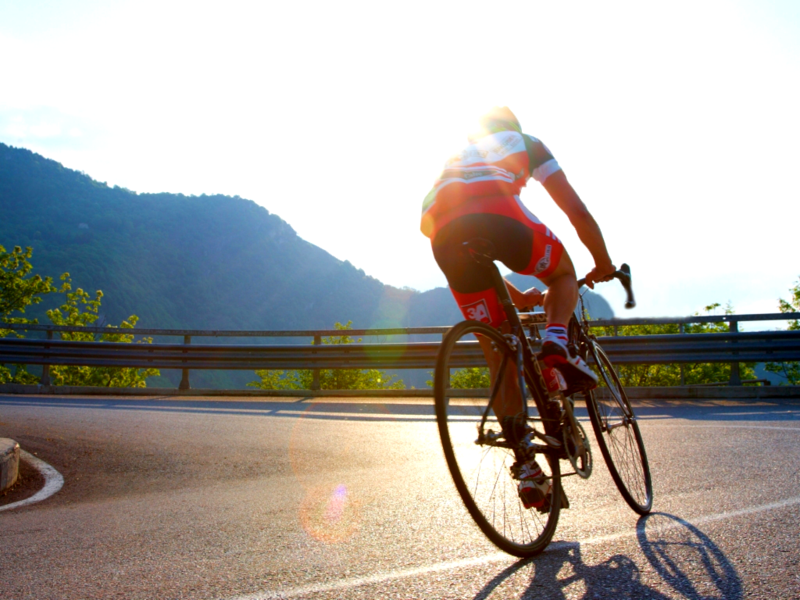 Whether it’s a gentle excursion along the seafront or a mountain climb that has your legs ready to pack up, Malaga province has routes that will suit all levels of cyclists. Here are our picks for a day out on two wheels. 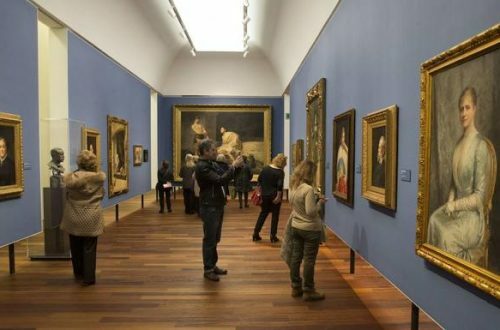 If you are looking for a route that is not too taxing on the legs and that the entire family will enjoy, travel east from the centre of Malaga along the coast. The Paseo de Sancha promenade runs alongside Malaga’s most popular beach, the Playa Malagueta and is an easy cycle ride along a well-maintained path with views of the Mediterranean Sea. Head out to the lovely fishing village of La Cala de Moral for lunch before following the same route back into the city. Our second choice for an easy day out bike riding is to head west from Malaga’s rejuvenated Port District towards Torremolinos, Benalmádena and Fuengirola. This route is much further than the westerly one above and covers a distance of around 60 kilometres there and back. 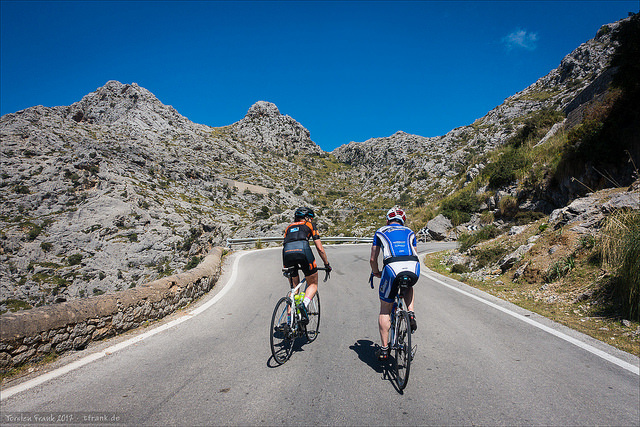 The best time to do these rides is during the spring and autumn as it gives you the chance to experience the Costa del Sol devoid of tourists. While Malaga province is most known for its beaches, it’s inland where you will find the most action with adrenaline pumping rides to be found in the vicinity of the El Torcal Natural Park. Located near the village of Antequera, El Torcal Natural Park resembles the movie Jurassic Park with the most spectacular limestone scenery found anywhere in Europe. The cycling here is much more demanding than down on the coast, but the extra effort pays off with unprecedented views of the beaches and sea below. If mountain biking is more your thing The Montes de Malaga Natural Park contains some of the most scenic off-road trails found anywhere in Malaga province. From the city of Malaga, the route climbs steadily through the pine forest to an altitude of 900 metres, taking in the Mirador del Cochino where you are rewarded with incredible views of Malaga Bay. The beauty of this route besides being away from traffic is that the way back is downhill all the way. 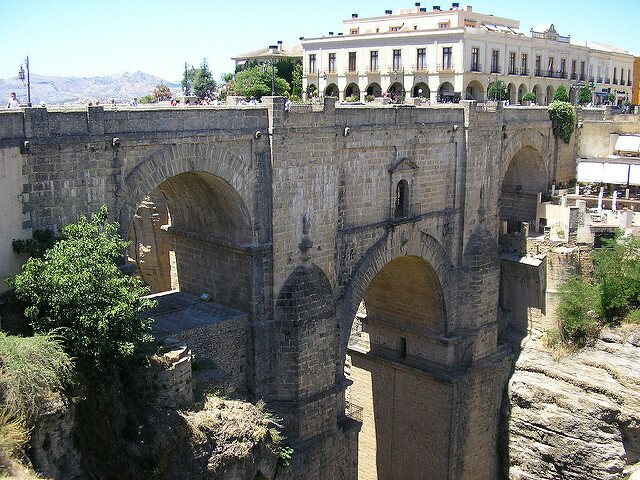 A little further afield is one of the province’s star attractions, the City of Ronda and its incredible eighteenth-century bridge spanning a deep gorge between the old and new parts of the city. 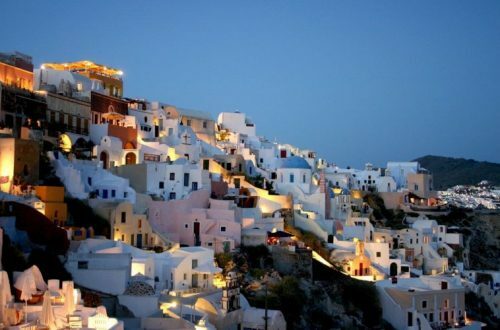 A route we recommend here takes you to Acinipo a town built by Julius Caesar for retired Roman soldiers s more than 2,000 years ago. From Ronda, travel west 19 kilometres flanking the mountains of the Grazalema National Park. Once at Acinipo you can either return to Ronda or carry on a further 14 kilometres to Setenil and return to Ronda via Arriate. 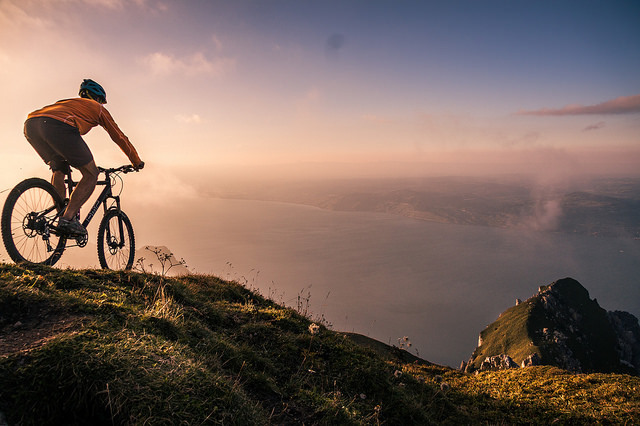 This is just a few of the many excellent bike rides to be found in Andalusia and whether you are just looking for something to do for a day out or want a full-blown cycling holiday, Malaga makes a perfect base for your southern Spanish adventure. Photos courtesy of Hernán Piñera , Emmanuel Pignat, Nigel Swales and Torsten Frank.